The London Toy Fair happened about a month ago and New York Toy Fair was this past weekend. That means Funko, along with other toy companies, announced new toys (either finished products, prototypes, or photos) for the upcoming year. I love seeing what's been revealed and find myself getting lost on Instagram while I look at photos from the events. Parks and Recreation Pop! 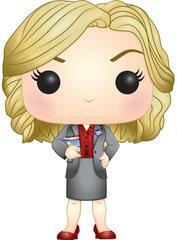 Figures - I'm most excited to get a Leslie Knope figure for my shelf. She's such an amazing character and I love everything she embodies. DC Bombshells Pop! 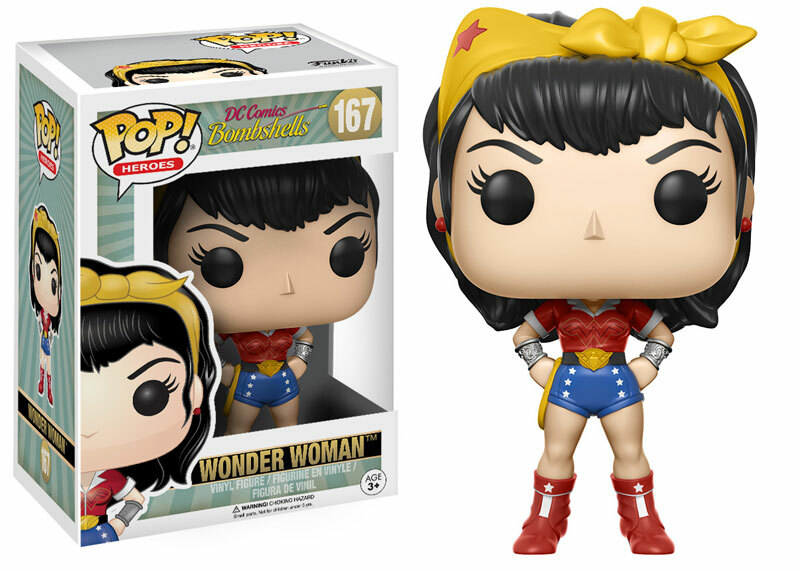 Figures - I absolutely adore the Bombshells comics and the recreation of the iconic characters. I'm really hoping they release a Batwoman figure in Series 2 since she's my favourite from the comics. Wonder Woman Pop! 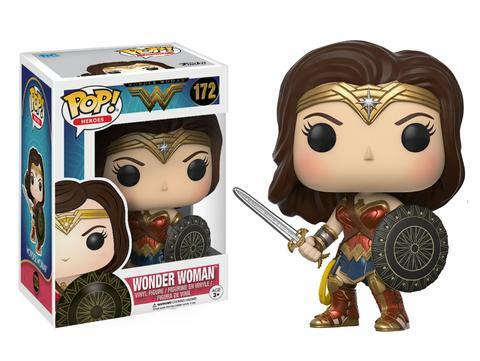 Figures - I haven't seen the movie but I feel like I'm going to want everything Wonder Woman after it comes out. 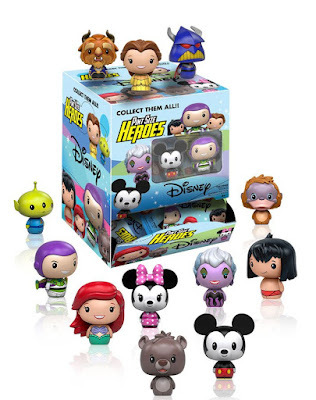 Disney Pint Size Heroes - I've held off on collecting all the Disney Pop! 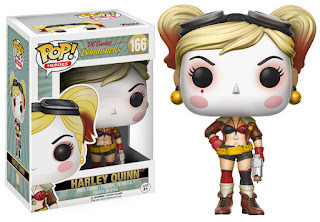 figures, Dorbz, and other Mystery Mini blind boxes. 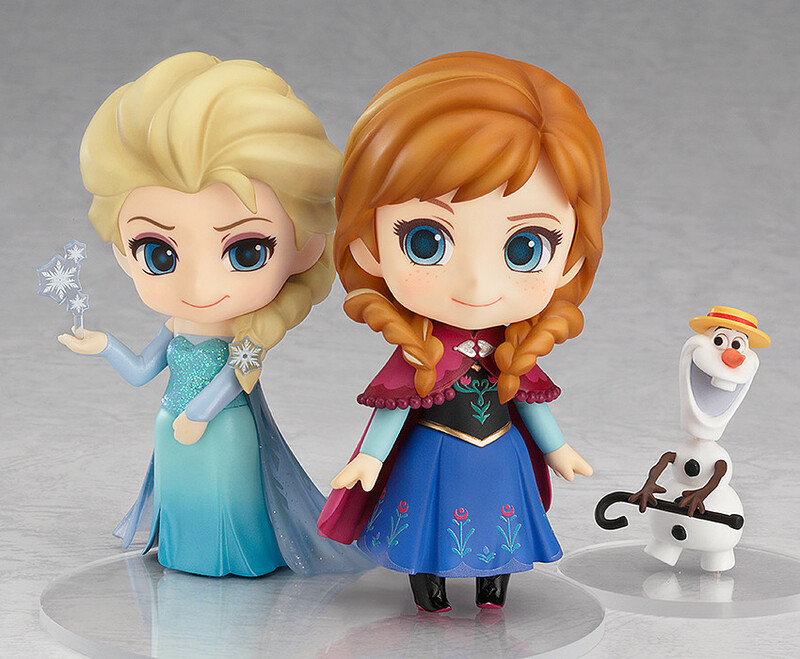 But these figures are so unbelievably cute. 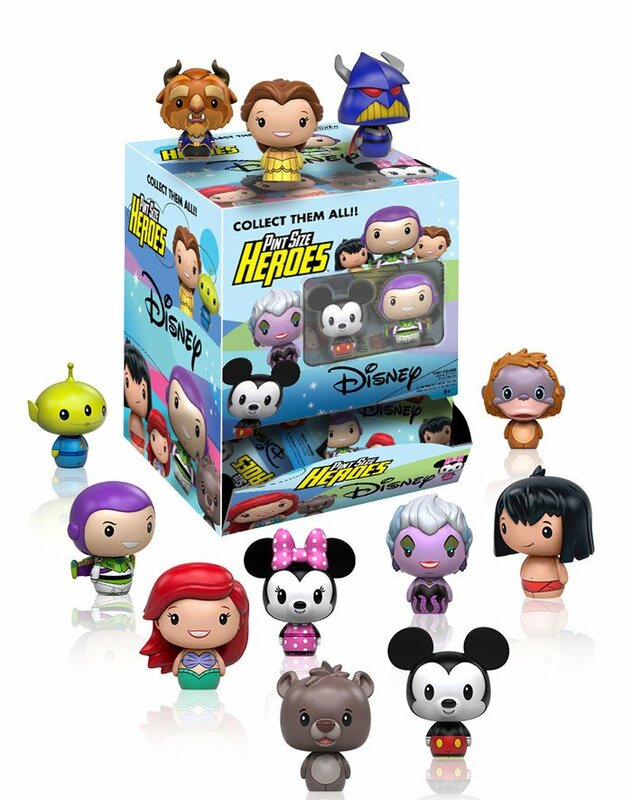 I will have to practice self control to keep myself from buying all of of them! 2. 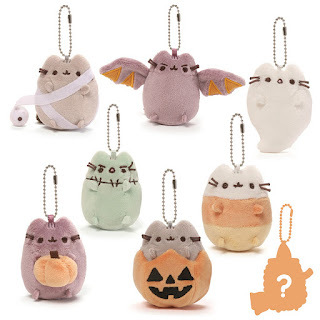 I love that Gund has the rights to the Pusheen line. In the past, I've come across Pusheen products at conventions and they've always been ridiculously priced. Once Gund got their hands on Pusheen, the products have been easier to find and much more reasonably priced. I've purchased a couple of the plush blind boxes from previous series but they released the Series 4 blind boxes for 2017 and I'm so excited to buy them! 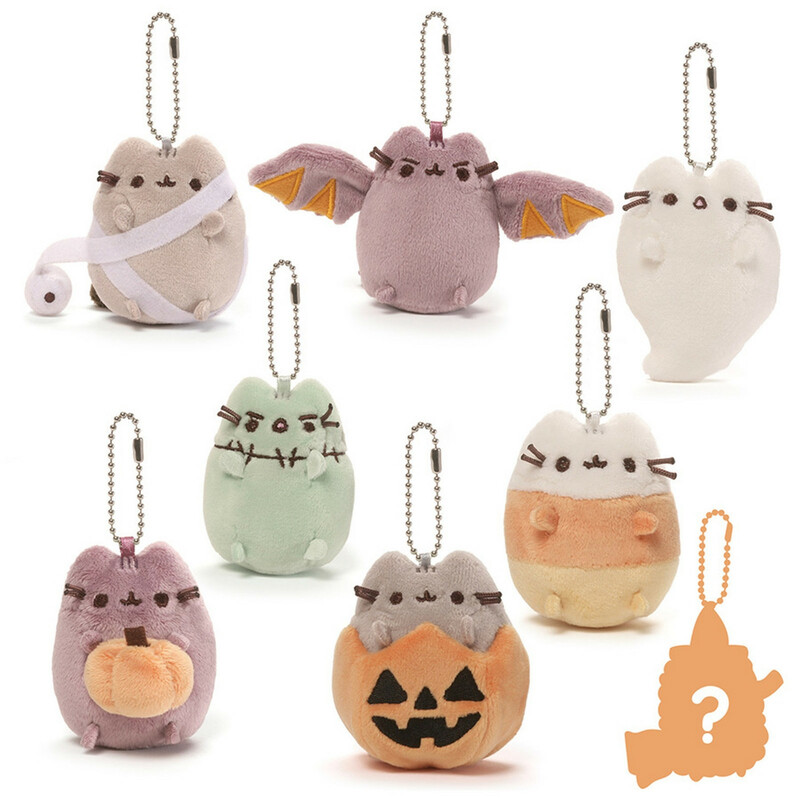 I so want a Pusheen Candy Corn plushie! 3. 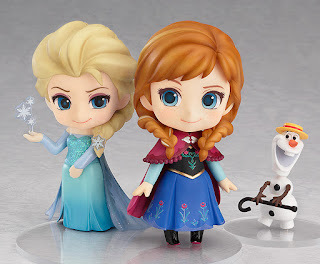 Nendoroid figures are something I've admired from afar for years now. They're so unbelievably cute and detailed. However, they're very expensive. 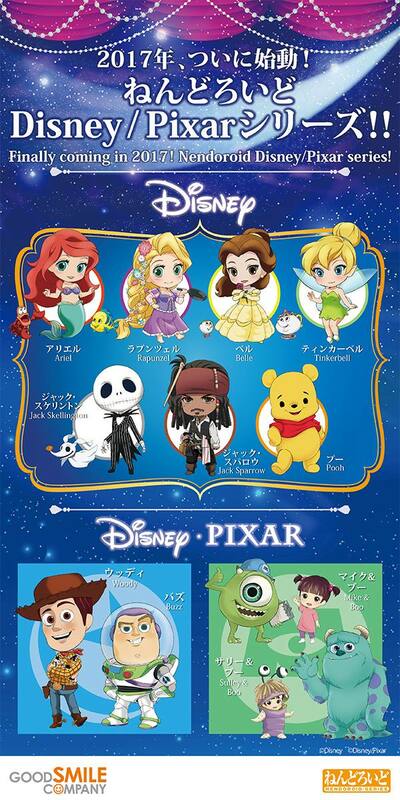 At the NY Toy Fair they had a poster up for some upcoming Disney/Pixar figures coming out. I have a feeling I'm going to be squeeing when I see them in person at a convention. 4. I was introduced to Kotobukiya figures years ago. 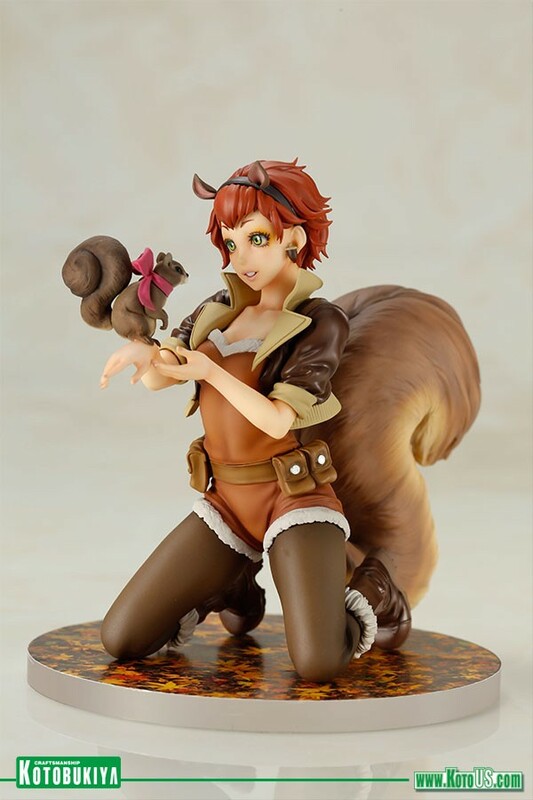 Talk about detailed and gorgeous figures! I've spent a lot of time looking at the Bishoujo figures whenever we go to comic book stores. 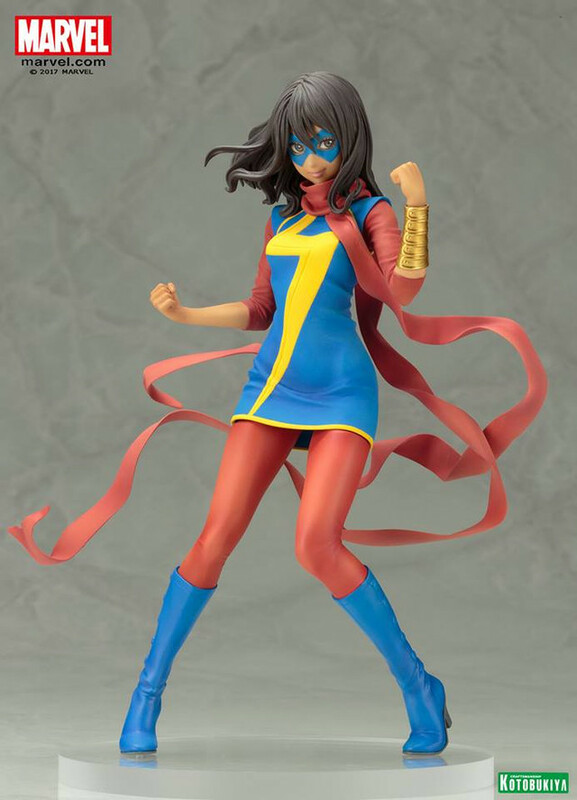 They announced the Squirrel Girl figure a little while ago but revealed the Ms Marvel figure at NY Toy Fair. Oh, how I wish I could afford all their figures! Seeing all the new figures has been super excited for my upcoming comic conventions this year. 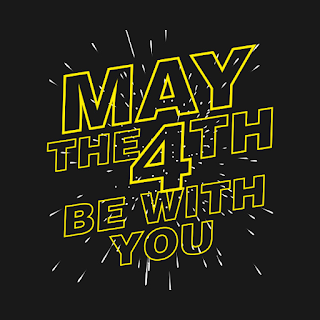 I can't wait to look at all the booths and vendors.